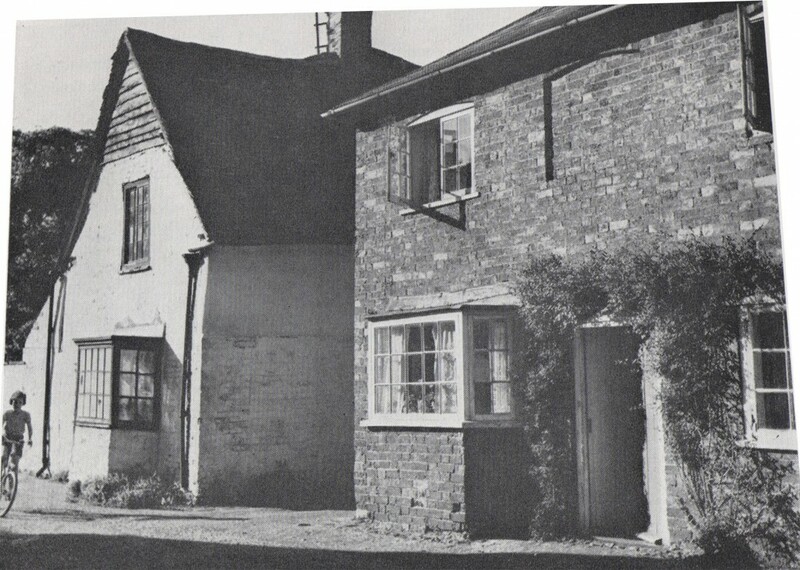 This picture is from Bedfordshire magazine, volume 7 number 53, summer 1960, and is almost certainly violating someone’s copyright. Please get in touch if you’d like it removed. It’s the houses opposite the school. Here’s the same view in 2011. Emrys Williams took this photo and places it in the public domain. Click either image for a much large version. The 1960 image has been stretched to fit over the 2011 image almost exactly. 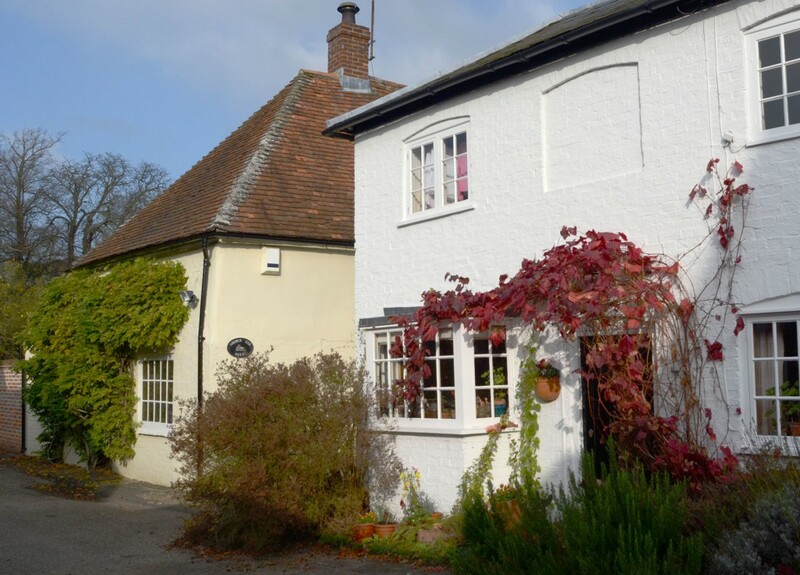 The cottage on the right has just had a lick of paint. The cottage on the left seems to have had a major rebuild!